Christie joined Oberer Management Services in March, 2005 as Training Manager. Christie’s key responsibilities include designing and implementing programs for training of property management staff. She trains employees on Leasing Skills and OMS policies/ procedures. She develops and performs internal audit processes to ensure procedure compliance. She also coordinates industry training through a verity of sources. Christie serves as Database Administrator of all property management software. She oversees the set up and performance for the daily operations of the property management software and provides detailed training and support for all aspects of the software. Through diligent research she monitors and searches ways to improve efficiency through technology, products and services. Another responsibilities include chairing social, corporate and philanthropy committees/events, She also oversees website, social media and reputation monitoring and updates. Christie was promoted to Director of Training and Development in May 2018 where her duties expanded to include development of talent and mentorship. Prior to joining OMS, Christie held and excelled in just about every position in the property management field, from Leasing to Regional Manager. She is an award-winning manager receiving numerous sales and financial acknowledgements/nominations including Property Manager of the Year honors through individual companies and The Greater Cincinnati/Northern Kentucky Apartment Association. Christie has over 30 years of Property Management experience. She currently holds The Certified Apartment Manager designation (CAM) and many industry certifications and educational achievements. 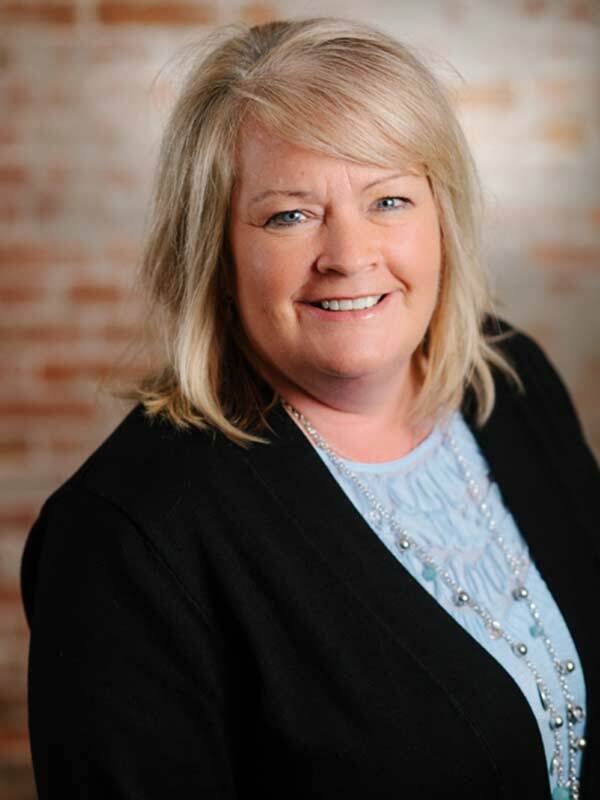 She is active with The Greater Dayton Apartment Association, serving on the Education and Trade Show Committees and The Greater Cincinnati/Northern Kentucky Apartment Association, serving on the Education Committee and as a Trade Show Ambassador. She volunteers time instructing for both associations. Come home to a rental community that fits you and your lifestyle. Come home to an exceptional Oberer managed property!